Merry Christmas to all who follow our website. This is an especially hard time of year for anyone that has had a loved one pass away. Remember Christmas is about the birth of Jesus and Gods gift of Salvation to us. 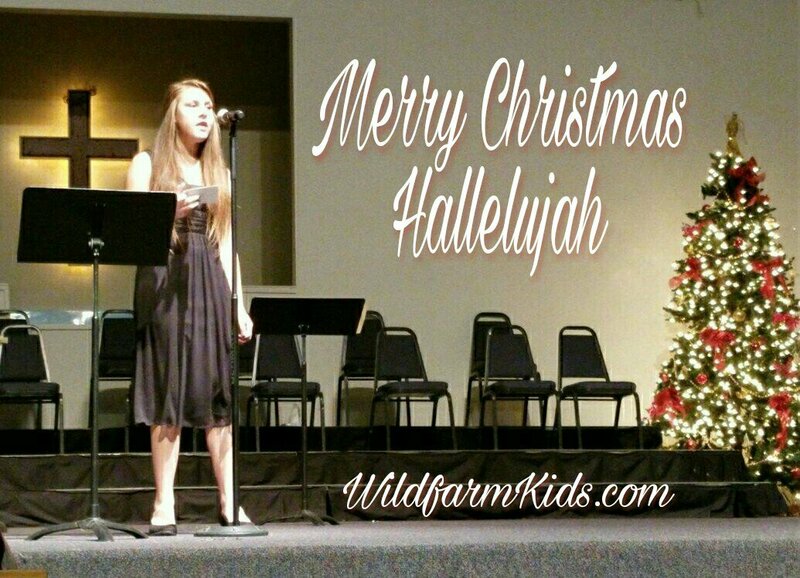 This is Joshua’s sister Josi singing about the true meaning of Christmas. Feel free to share with family and friends.